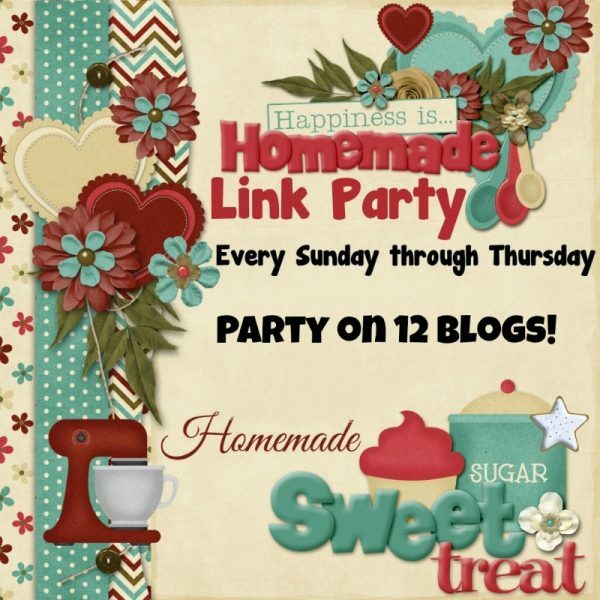 Happiness is Homemade Link Party is back with another great week! 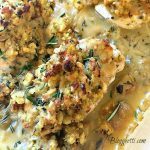 Whether fall is just around the corner in your area or already here in others, everyone is going fall decorating crazy. 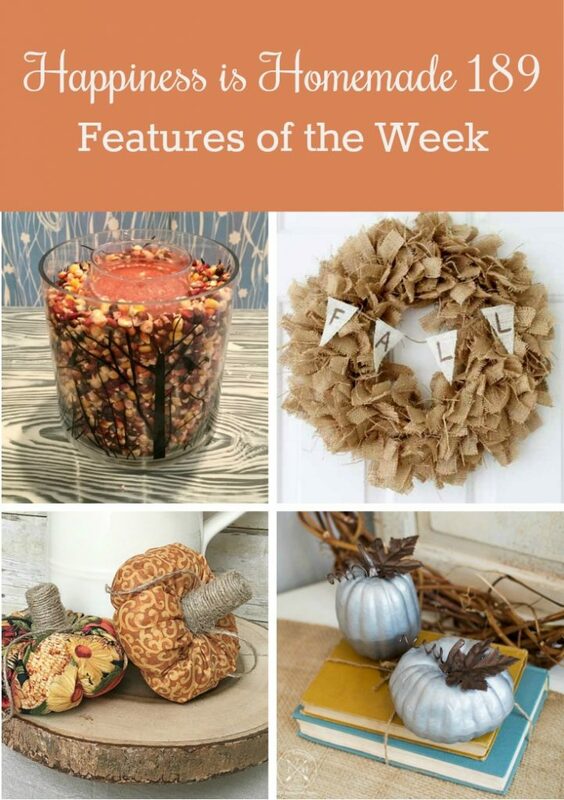 Our features this week take fall decorating and DIY to a new level. We’re so glad to have Carol, this month’s hostess, back at home safe and sound. 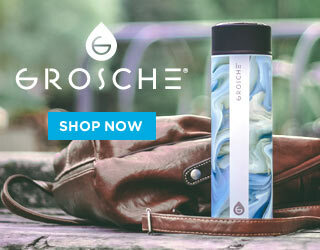 She has some exciting news to share with you! From Carol: Hi there. 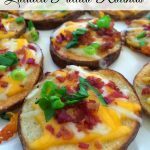 It’s so nice to be back home for this week’s Happiness is Homemade Link Party 189. 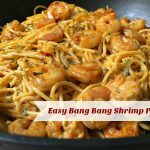 If you missed my big announcement earlier this week, here it is: Blueskykitchen.net is becoming BlueskyatHome.com. 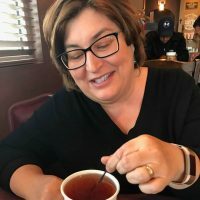 If you are a blogger and you’ve ever thought about changing your blog name, you might want to read my story and check out all the resources I’ve shared. 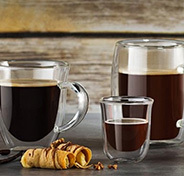 Fall is definitely in the air, so let’s get the party started. 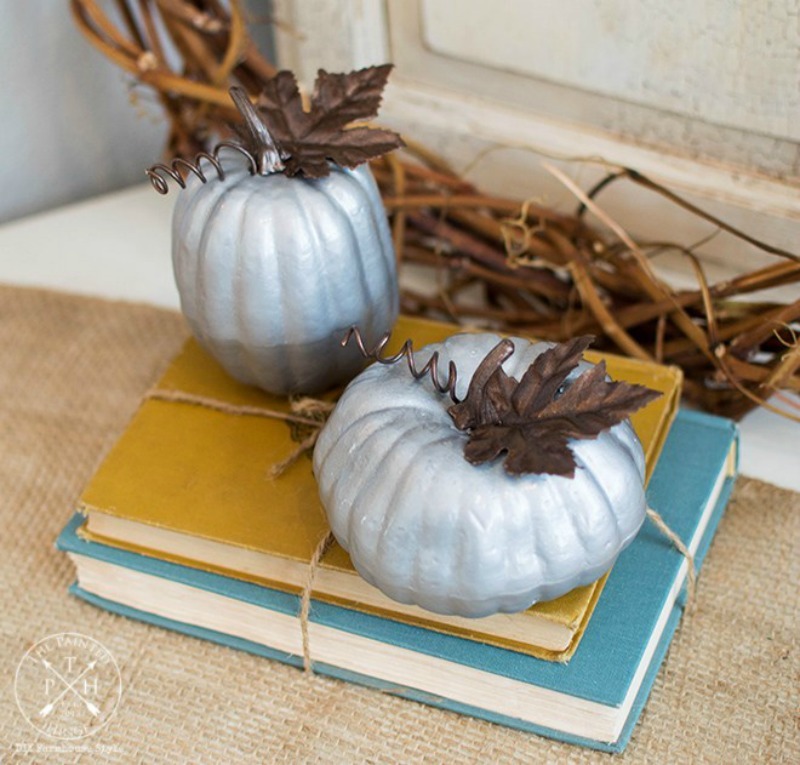 I love how Michelle at The Painted Hinge transformed these dollar store pumpkins into a work of art with spray paint and wire. Who doesn’t love burlap? Angie at The Country Chic Cottage shows an easy way to make a burlap wreath. She has a video for it, too. 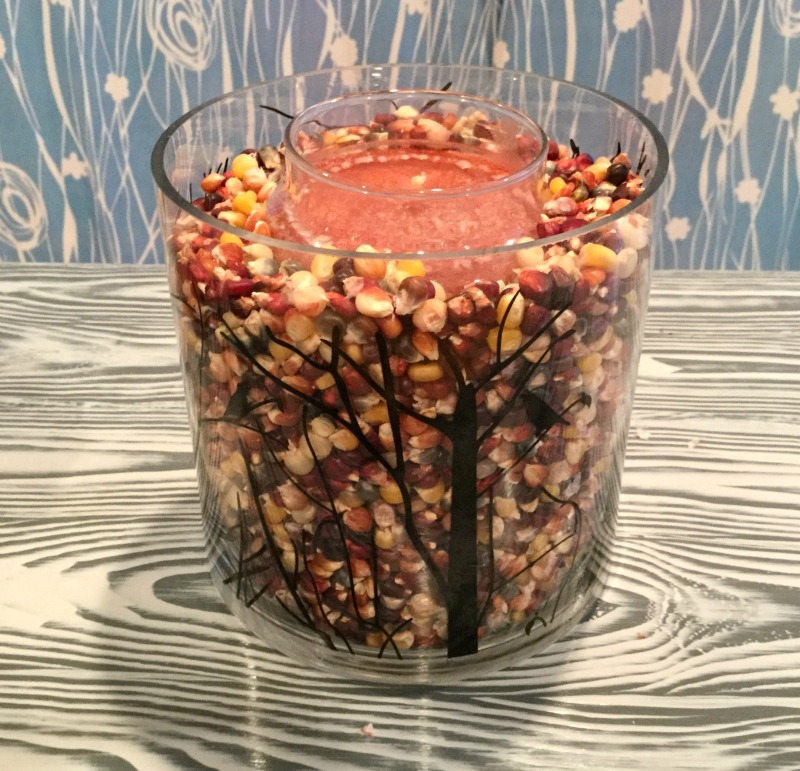 Chas at Chas’ Crazy Creations shared a super easy way to make a lovely fall candle for decorating, gift giving or just enjoying during the holidays. I don’t know about you, but I always have fabric scraps that need a place to be reused. 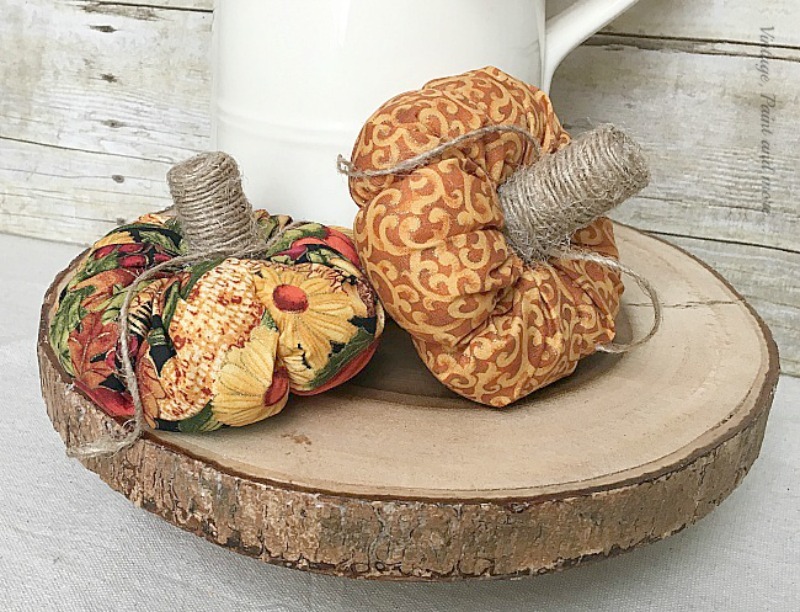 These fabric pumpkins from Cathy at Vintage Paint and More give you so much flexibility to create your own fall look. 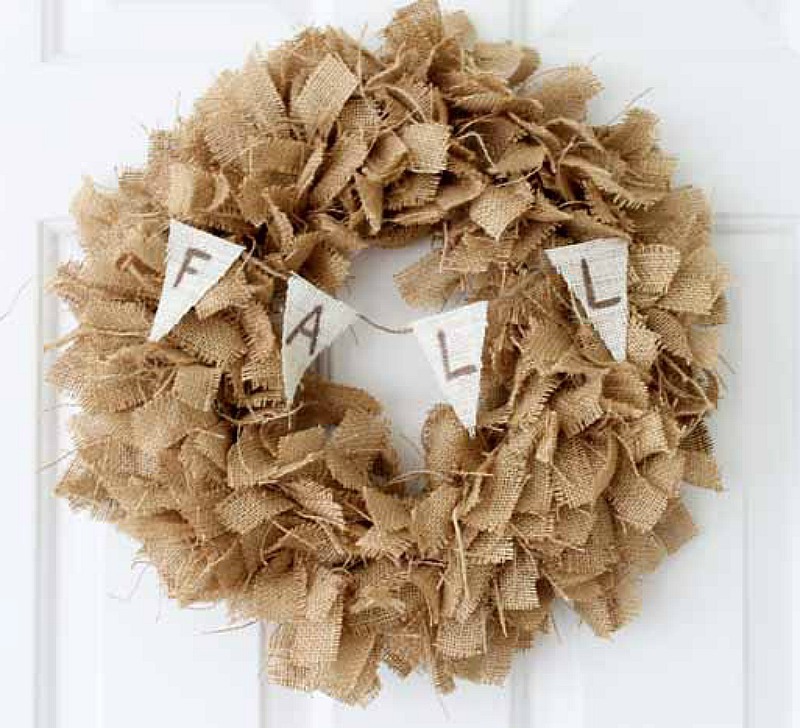 Now, don’t hold back, we know you’ve been working on fall decor for your home. We can’t wait to see what you have to share. Thanks for hosting. I’ve been gone for a while and glad to be back!! Oh my gosh, thank you so much for the feature today! 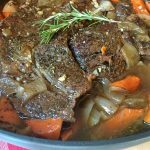 I feel so lucky and would also like to thank you in return having a place for all of us to share our ideas! Thanks for the wonderful party and for your hard work to host. Have a lovely week! 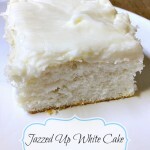 Thank you for the weekly invite and I hope your week is off to a great start!